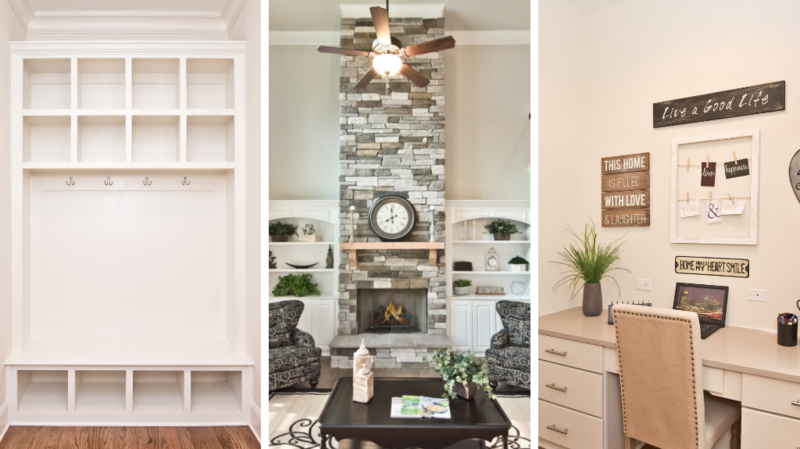 With the holiday season upon us, our office is bustling with excitement over 2 new Kerley communities! 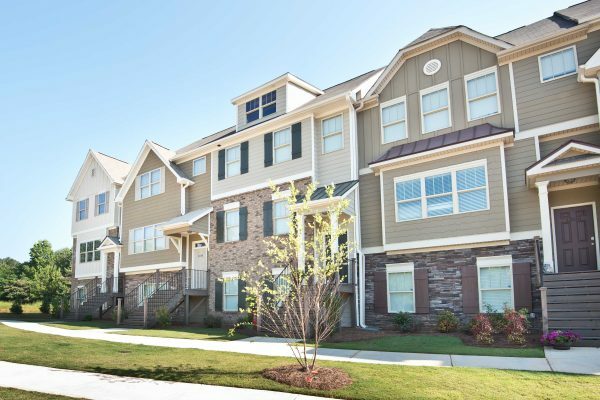 Conveniently located in Gwinnett and Hall County, both provide you with easy access to several local attractions. Among these are Lake Lanier, Lanier Island, Fort Yargo State Park, and The Château Élan Golf Club. Join us and kickstart the holidays at one or both of these neighborhoods on December 8th. With good friends and good cheer, this truly is the most wonderful time of the year! Especially with our Hawthorne Village Community Kickoff on December 8th from 12pm – 4pm. 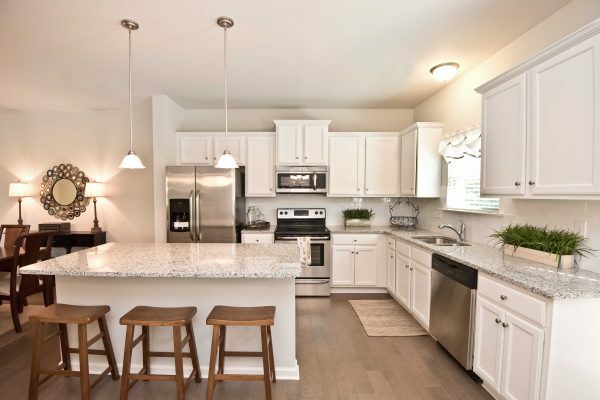 This neighborhood of 105 spacious townhomes features both 3 and 4 bedroom floor plans. Bring the entire family for a fun-filled afternoon at this Winter Wonderland themed celebration. We’ll have a hot chocolate bar, Christmas cookies, and a snowman photo op. Your kids will also have a blast making homemade s’mores and decorated gingerbread men. 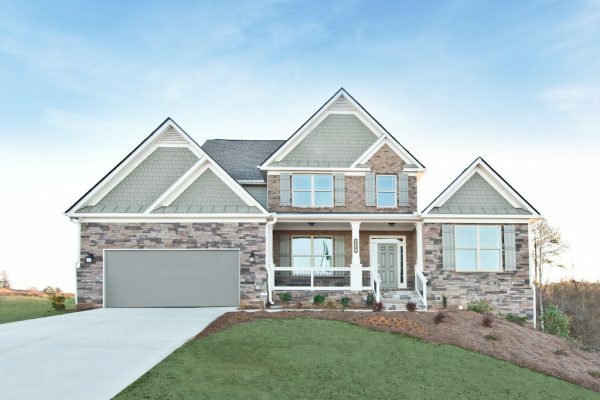 The holiday celebration continues at our nearby community, Overlook at Hamilton Mill in Hoschton, GA. Now selling in Hoschton, Georgia, this neighborhood boasts homes from our Executive Series of floor plans. The homes in this swim community are priced from the $300’s with stunning 3 to 5 bedroom layouts. 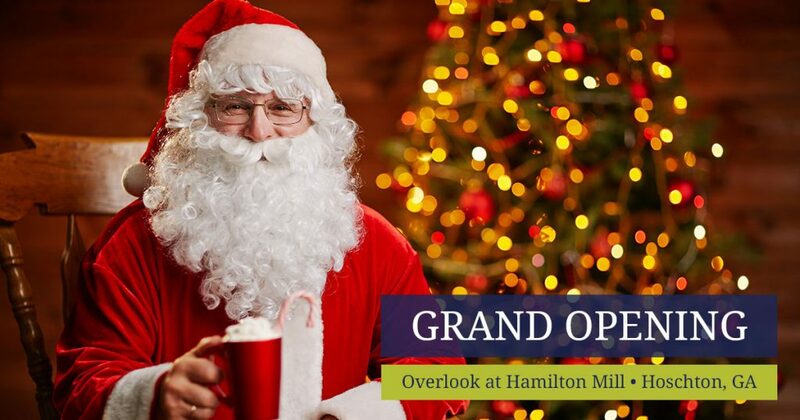 Join us as we celebrate our Overlook at Hamilton Mill Grand Opening on December 8th from 12pm – 4pm. 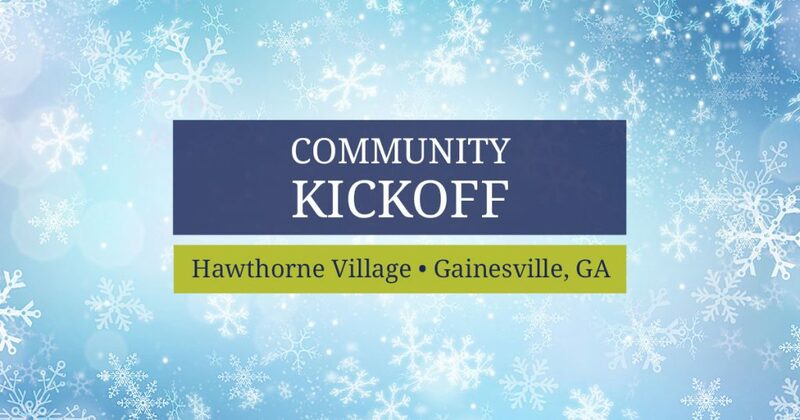 Like at Hawthorne Village, we will have an assortment of delicious treats and holiday activities. 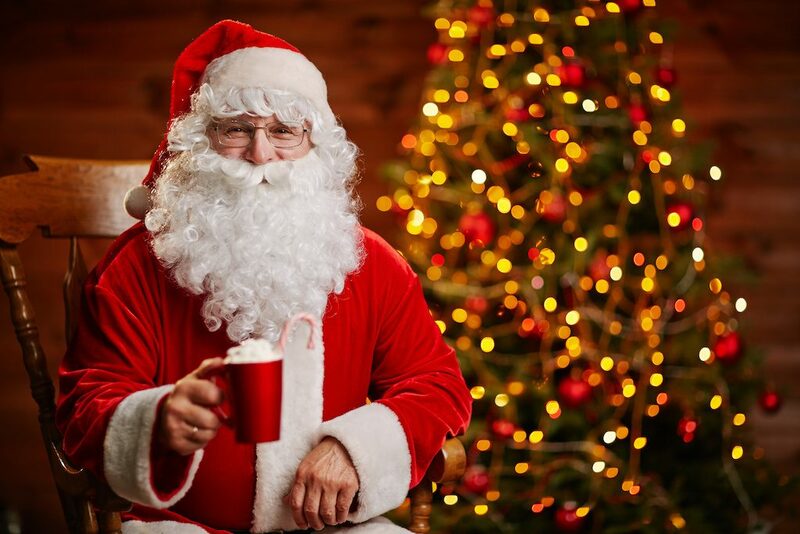 These include a hot cider bar, s’mores station, DIY pine cone bird feeder, and photos with Santa himself! 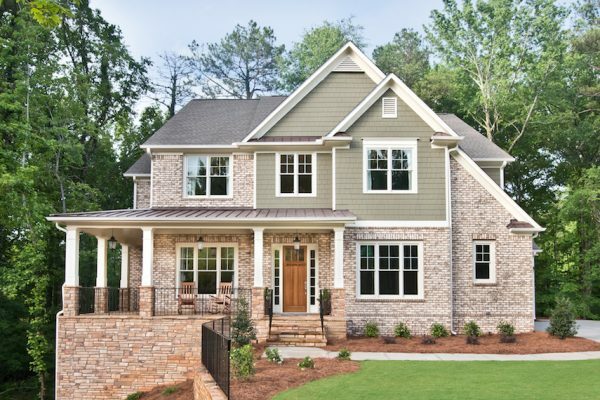 If you’re searching for a new home in Gwinnett or Hall County, make plans to visit us on Saturday, December 8th. 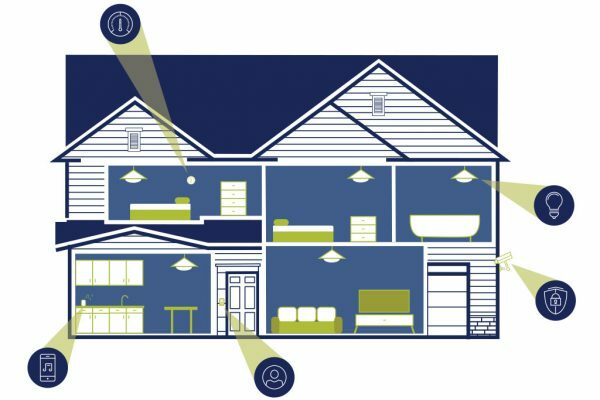 With several family-friendly activities, it’s the perfect time to learn about our new home opportunities. While you talk with our on-site agents, your kids will have fun making a project and enjoying delicious treats. Plus, if you attend both of these events, we’ll enter you into a drawing for a $100 Home Depot gift card! 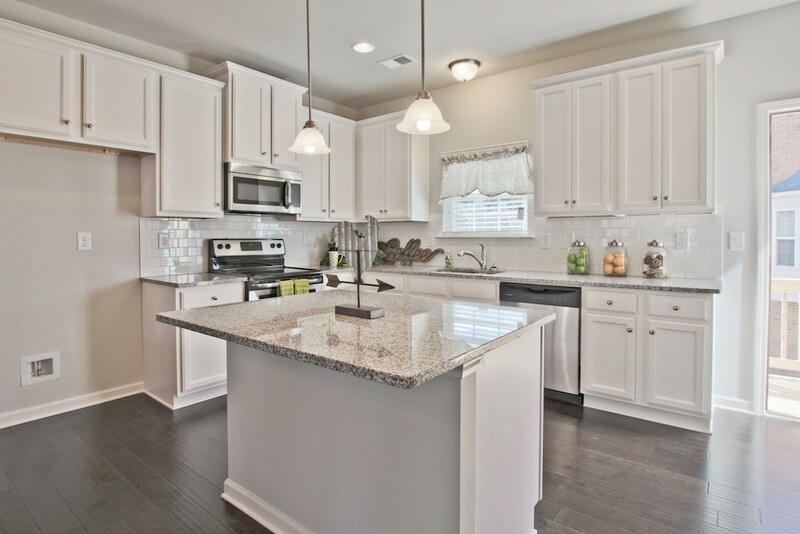 To learn more about these communities, contact our Hawthorne Village or Overlook at Hamilton Mill sales agents.